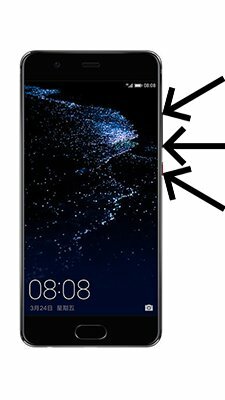 How to update Huawei MediaPad 7 Youth 2? To update the Huawei MediaPad 7 Youth 2 you need to install an alternate firmware (ROM). If the device does not automatically update by itselves. There is no Android Lollipop update for Huawei MediaPad 7 Youth 2. Hi! There is no Android Kit-Kat update for Huawei MediaPad 7 Youth. 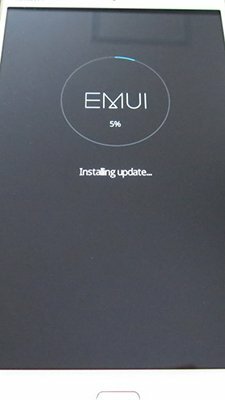 is there any avaliable update for Huawei Mediapad 7 youth 2 4.4 and up? Hi! There is no Android Kit-Kat update for Huawei MediaPad 7 Youth 2. Hi! There is no Android 5 Lollipop update for Huawei MediaPad 7 Youth 2. The latest update is Android 4.3. The latest update is Android 4.3, you can download it by link above. Hi! Huawei can update the MediaPad 7 Youth 2, but will not do so as the period of support has expired. Hi! 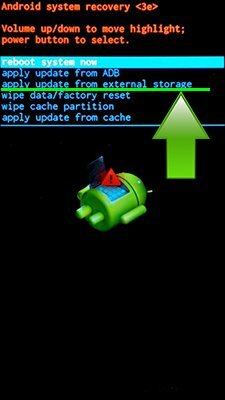 What root program installed on your device? SuperSU? Hi! You can take it from official firmware for Huawei MediaPad 7 Youth 2. Hi! The latest update for Huawei MediaPad 7 Youth 2 is Android 4.3 Jelly Bean. Hi! You can close all running apps to get better performance in game. There is no alternative version uh? Unfortunately no, there is no alternative firmware for Huawei MediaPad 7 Youth 2. 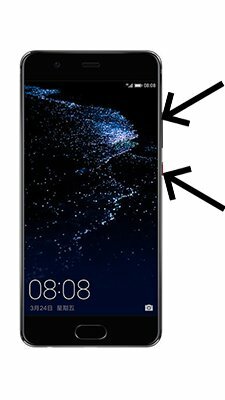 What the problem exactly do you have with you Huawei MediaPad 7 Youth 2?